Set towards the end of the reign of Henry II of France, The Princesse de Cleves (1678) tells of the unspoken, unrequited love between the fair, noble Mme de Cleves, who is married to a loyal and faithful man, and the Duc de Nemours, a handsome man most female courtiers find irresistible. Warned by her mother against admitting her passion, Mme de Cleves hides her feelings from her fellow courtiers, until she finally confesses to her husband - an act that brings tragic consequences for all. 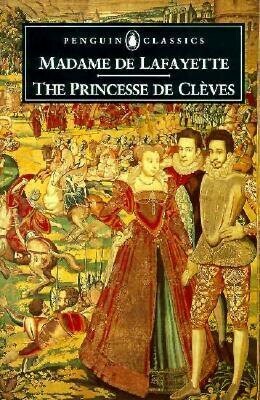 Described as France's first modern novel, The Princesse de Cleves is an exquisite and profound analysis of the human heart, and a moving depiction of the inseparability of love and anguish.